Nutrition counseling benefits all ages and lifestyles. A balanced, healthy lifestyle is not always easy to achieve, especially when we aren't exactly sure what we need or what's missing. Diet and nutrition play an enormous role in your overall health. There are numerous signs of the body letting us know something is needed, but we might not realize it. With the guidance and expertise of our Registered Dietitian, you can discover what you need nutritionally, what to be aware of, and how to make those changes to be healthier. Call or email us today to schedule your Nutritionist consultation. Sarah LaVoie is a Registered Dietitian receiving her Bachelor of Science in Nutrition Sciences from Penn State and completing her dietetic internship at Detroit Medical Center. She has been providing nutrition counseling for over 13 years helping patients of all ages transform their bodies and be in control of their health through making changes in diet and setting goals. When not providing nutrition counseling, Sarah spends her time training for 2 marathons per year with the goal of competing in all 50 states. She is also an avid crafter, crocheter and crochet instructor. Do you lose track of the calories, carbs, proteins, and fats you are eating? Do you feel like your energy level is down and aren't sure why? Do you just want to be sure your eating habits are on the path of being healthy? Your initial discovery session will explore all these factors. Let us plan a proper nutrition plan to improve your digestive health as well as fitness performance. If you've found it diffucult to lose weight, or even more challenging to maintain your weight once you've lost those extra pounds, you're not alone. You've probably found that "diets" either aren't effective or only short term. 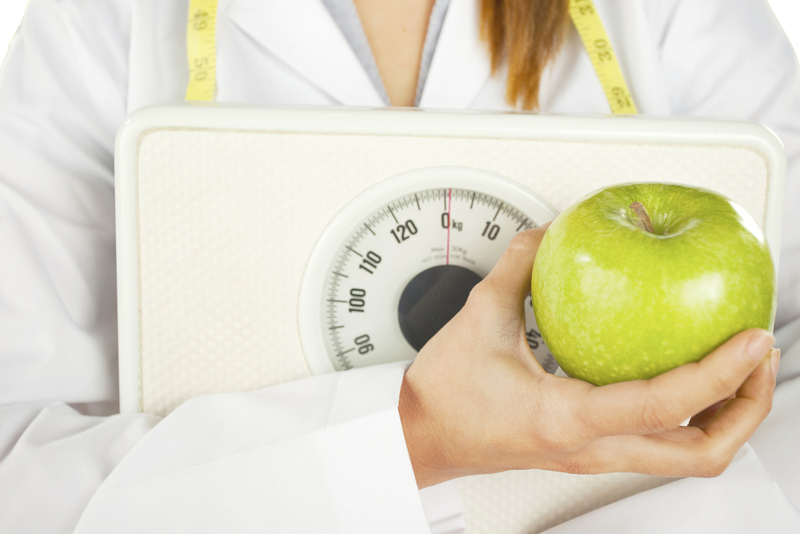 Let us help evaluate your choices to develop a lifestyle to improve your health. You're no longer eating just for yourself. You want to make sure you are safely eating the balance that is healthy for both you and your baby. With all the changes, it is very common to develop symptoms of diabetes that can linger beyond your pregnancy. Let us support your healthy pregnancy. Whether you want a change of pace or find something we're offering particularly interesting, we will have topic-specific group classes to discuss nutrition and the benefits of a balanced diet. These classes can be even more helpful around those dangerous times like the holidays or in the event your health status has changed requiring you to alter your diet. Join us for one of our unique classes to help sustain a healthy lifestyle.